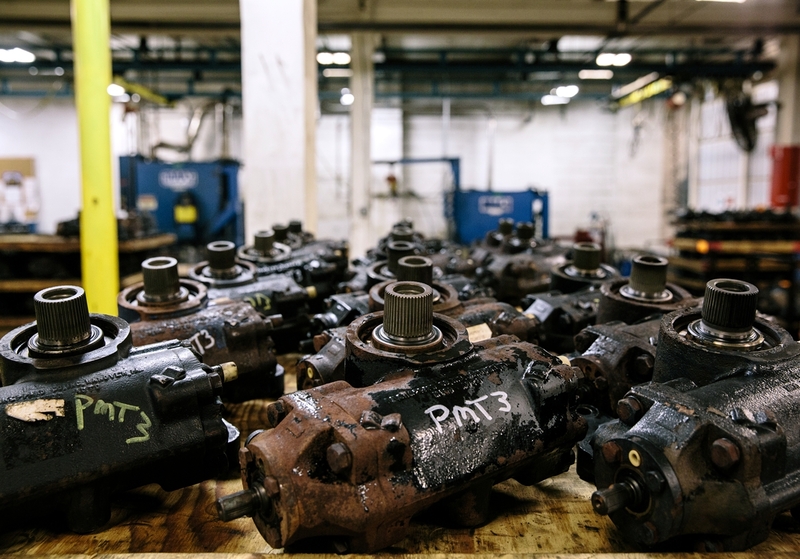 The reputation of Sheppard's complete line of heavy duty power steering gears and assemblies is unsurpassed in the transportation industry. 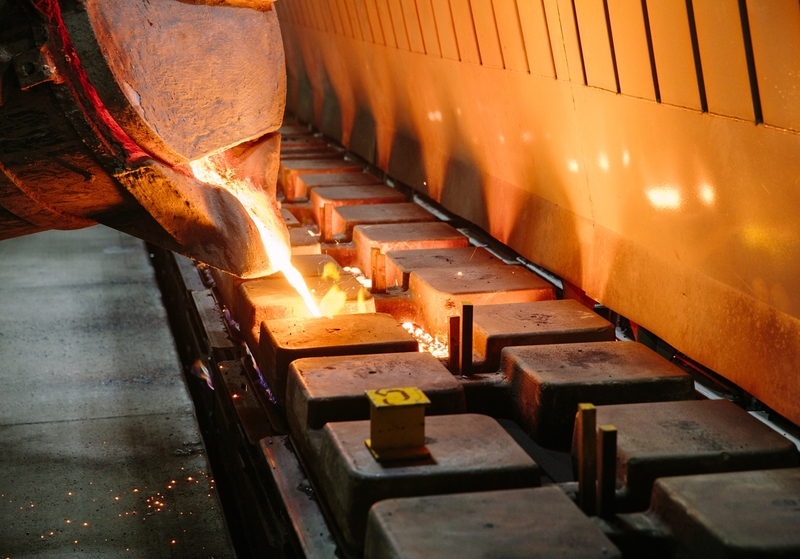 Sheppard’s foundries are among the most automated and advanced in the world. 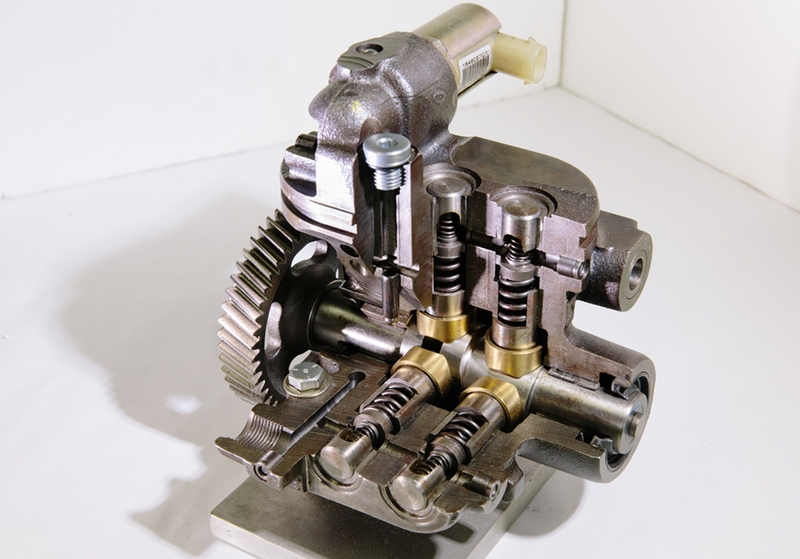 The R.H. Sheppard Co. was built on a commitment to produce the best engineered products possible. We work closely with our customers to provide innovative solutions for their product needs, no matter how intricate or highly tolerance. 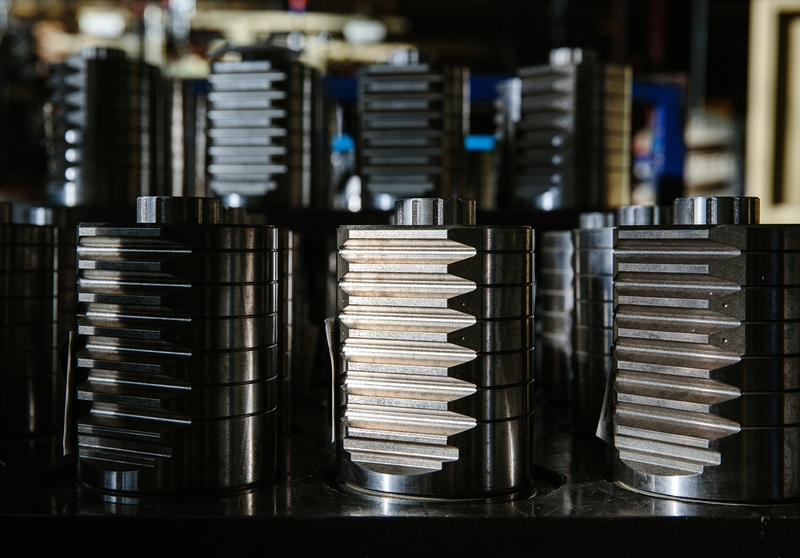 Only Sheppard can remanufacture Sheppard gears to new gear standards and restore the unit to original equipment specifications. 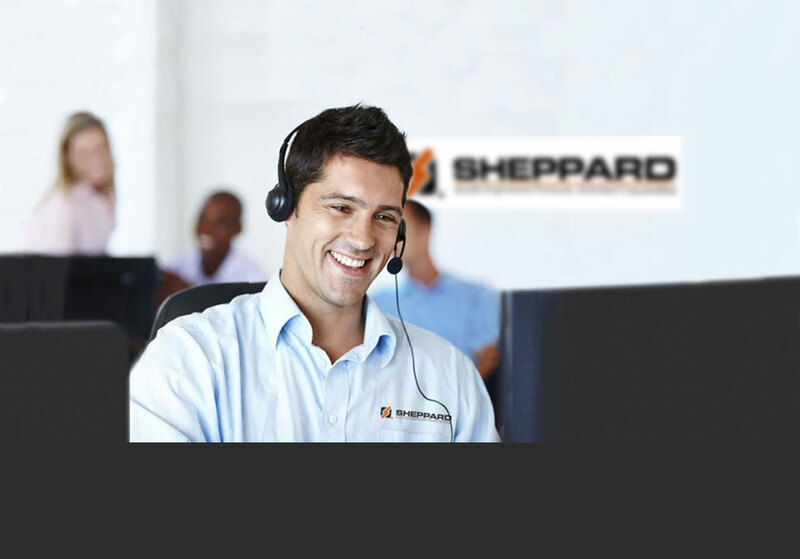 Sheppard supports its products through training and education programs, a telephone hotline, and technical field assistance, as well as one of the best warranty programs in the industry. 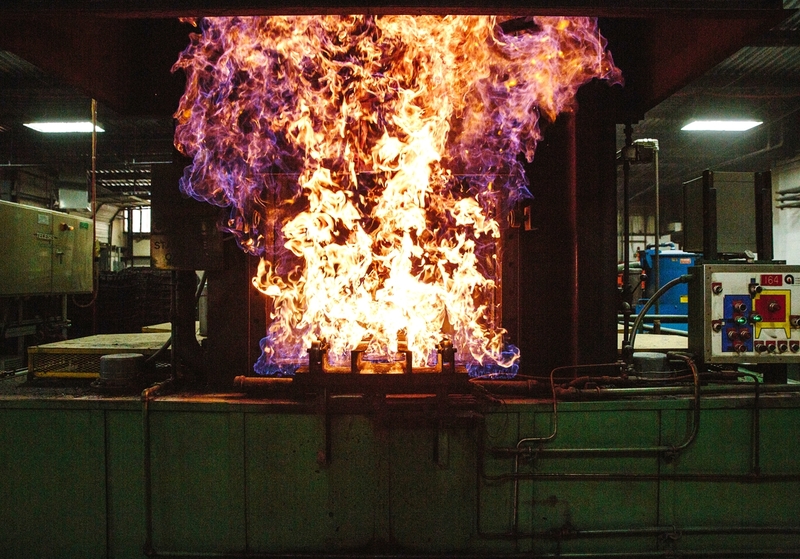 The R.H. Sheppard Company is a proven quality leader in the heat treating industry with over 50 years of experience. 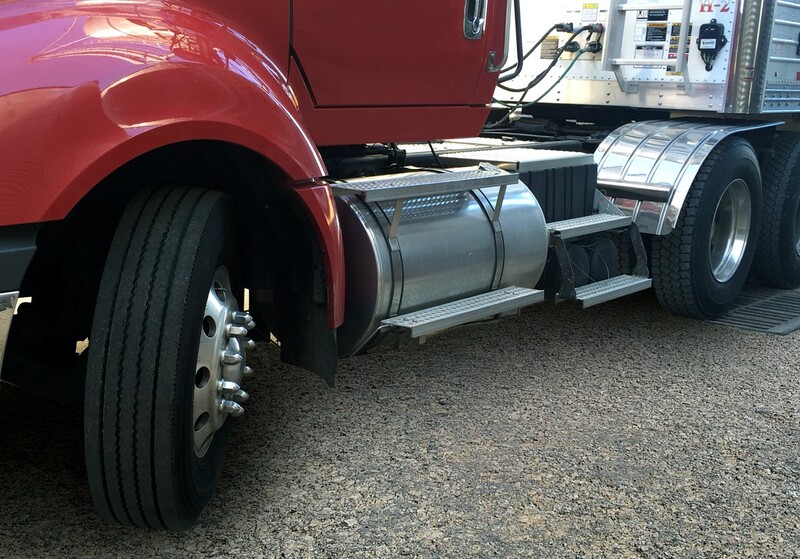 The Sheppard engineering team is prepared to develop quality engineered products for those situations when an “off the shelf” solution just won’t do. Quality Engineered Products. Unlimited Capabilities.